The clear, watery liquid in our mouths, known as saliva, isn’t a substance we generally want to think about. However, saliva plays more of a role in your dental health then you may realize. Did you know that saliva is constantly battling against the germs that cause bad breath? Your Reno dentists, Dr. Wager and Dr. Evans, discuss the many dental benefits provided to you by your salivary glands. How Does Our Body Produce Saliva? Salivary glands are inside your cheeks, near the front teeth, and at the bottom of your mouth. Six major salivary glands are backed up by hundreds of minor glands. Within the glands are ducts that your saliva moves through, once produced. The body makes up to 4 pints of saliva each day, with the late afternoon being primary production time. At night, the salivary glands take a rest, producing the least amount of saliva during sleeping hours. Why is Saliva Important to Teeth? Saliva helps us swallow food, and also works to rid the mouth of residual food particles that could mix with bacteria to create plaque. 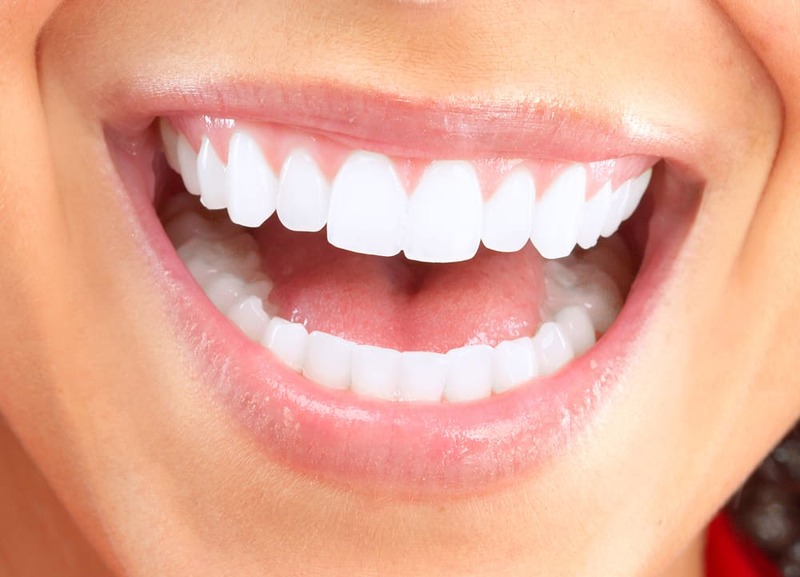 Within saliva, there are minerals and proteins that protect your tooth enamel, preventing gum disease and tooth decay. A moist mouth is a comfortable mouth. Without ample saliva, you can develop dry mouth, an unpleasant condition that causes inflammation, and can be a prime breeding ground for the germs that contribute to cavities. Dry mouth can be caused by medications, smoking, certain diseases like diabetes and Parkinson’s, and from general dehydration. Drinking plenty of water and staying healthy will help your body to produce just the right amount of saliva. For comprehensive dentistry in the Reno area, including bi-annual checkups to prevent future dental issues, make an appointment with Dr. Wager, or Dr. Evans, at 775-829-7700. Our Reno dentist office is happy to serve patients in the 89502 area, and surrounding communities.